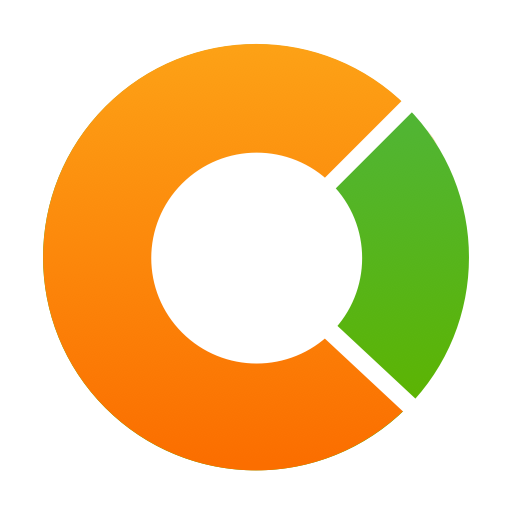 Once you sign into the Camio app and record you will see your recorded content from all your cameras in the section of the app with the orange clock logo marked "Feed". In order to play an event on your device you simply tap the event you want to play. Once loaded the event will autoplay and you can tap to pause or scrub the video via the playhead. How do I reduce costs and bandwidth usage?